“By accessing a common set of objects and functions corresponding to application life cycle, rendering, tracking, frame timing, and input, which are frustratingly different across existing vendor-specific APIs, software developers can run their applications across multiple XR systems with minimal porting effort—significantly reducing industry fragmentation,” Khronos said in a statement announcing the provisional release. These abstracted actions can then be bound to the specific and varied inputs used by each of the various OpenXR headsets at a hardware level. “You can go from a Hololens 2 with hand gestures to a Vive with a distinct button,” Trevett said. “It future-proofs you, too. 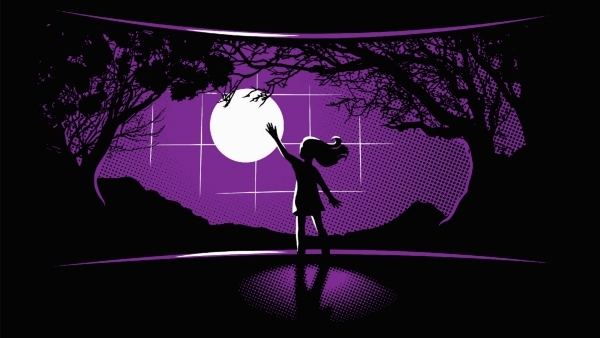 If you have foveal tracking, you can just bind that to whatever actions you want in the UI as well.” And OpenXR developers can still use whatever 3D graphics library they want, with OpenXR providing a framework to make the images look correct on any headset. As of today, only two sets of VR headsets have provisional OpenXR support: Collabora’s open-source “Monado” headset and Microsoft’s “Mixed Reality” line of products. Other member companies like Oculus and Epic have announced intentions to add OpenXR support to their products later this year. By then, Khronos should be ready with a version 1.0 release that will differ only slightly from today’s provisional version.